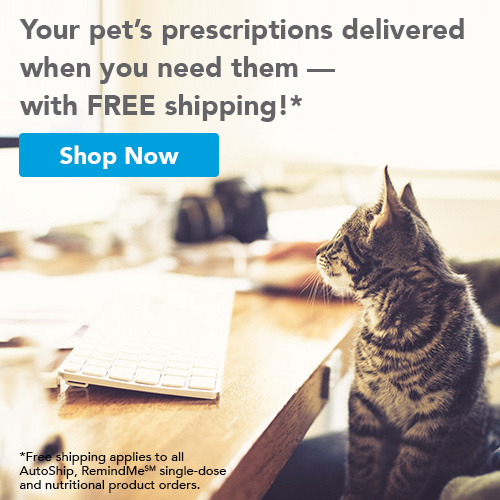 Does your pet have skin issues? Seeing your dog or cat consistently scratch at their skin is not a natural occurrence and needs to be treated. Dr. Carr is experienced in treating skin conditions in dogs and cats ranging from hot spots to flea allergy dermatitis. 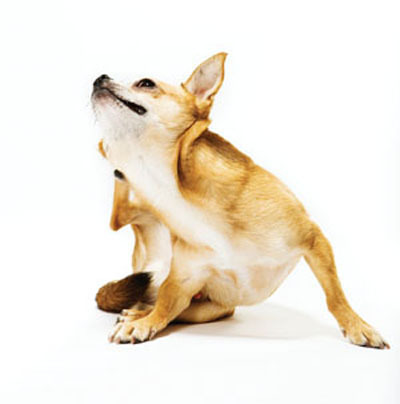 He can diagnose the cause of your pet’s itch and prescribe a solution for the problem. You can bring relief to your pet as well as yourself by scheduling an appointment with Pelham Animal Clinic.